We've captured one of their scouts. But surely there are more, lurking just off our shores, waiting for the right moment to strike. Live bomb found in squid - Telegraph. 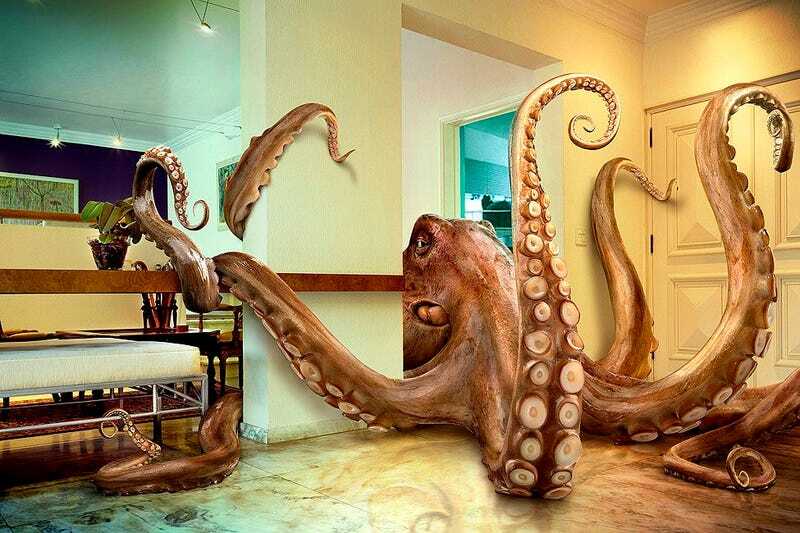 I, for one, have always been wary of the cephalopods. They're too smart, and they have more arms than we do (and better eyesight in some cases). They've been known to use tools for defensive purposes, but clearly the ground is shifting beneath our feet. Everyone do your part and order calamari for lunch. We can still win this thing.